The search for a plumber in Balham ends here! 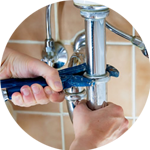 The Handy Squad have a team of highly trained plumbers ready to take on any job in SW12, London. Our skilled professionals have been successfully tackling jobs and providing an optimum level of customer service since 2005. 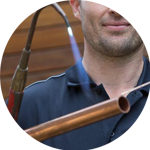 All our plumbers in Balham are trained to provide a diverse range of plumbing services. 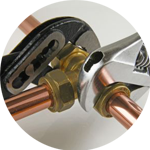 They will be able to help with; Replacements, Unblocking, Installations and Repairs. We don’t stop with plumbing in Balham. 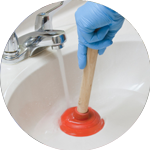 The Handy Squad also provide a multitude of other services in the Balham area of London. We have a Handyman in Balham, as well as; carpenters, decorators and electricians in Balham. The Balham area is a small neighbourhood, situated within the London Borough of Wandsworth. Notable former residents include comedian Jack Dee and fashion designer Vivienne Westwood. To book your plumber, handyman, electrician, decorator or carpenter in Balham, fill out our online booking form.